We’ve been bringing you news about Melbourne pop songstress Giulietta for the best part of five years as she’s sought to eke out a successful pop career, all while remaining fiercely independent and therefore lacking the oodles of cash normally needed to sustain it. 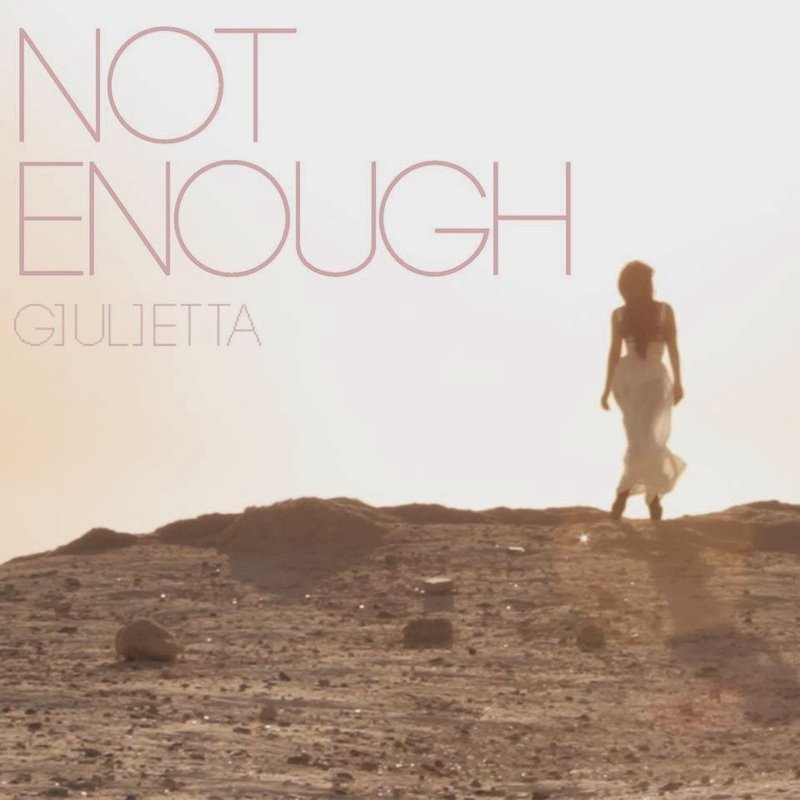 But credit where it’s due… Although she’s been working with limited financial resources, Giulietta is still coming up with polished pop songs and respectable looking video clips that are a decent cut above your usual independent quality. Part pop, part R&B, ‘Not Enough’ sounds a little experimental in parts (and is mainly devoid of a chorus), so as such, it’s in the verses where it really shines. 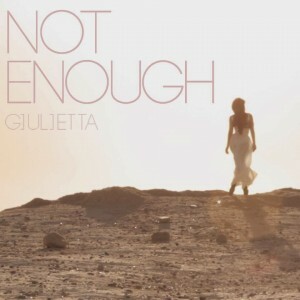 With the right songs and a splash of cash behind her, Giulietta could do great things.